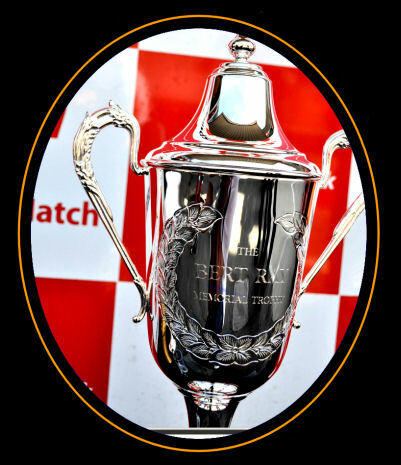 Bert Ray has been honoured by the Racing Community for his immense contribution and dedication to the Formula Ford series with the introduction of the Bert Ray Memorial Trophy. May 22nd saw the inaugural race at Brands Hatch with an entry of 28 cars. Neville Smythe dominated the race with a comfortable win. The first five finishers were all Rays.